-- Select a Size -- Small Medium Large X-Large - Out of Stock! 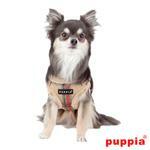 The Kemp Adjustable Step-In Dog Harness By Puppia in Beige, the harness your pup will enjoy! 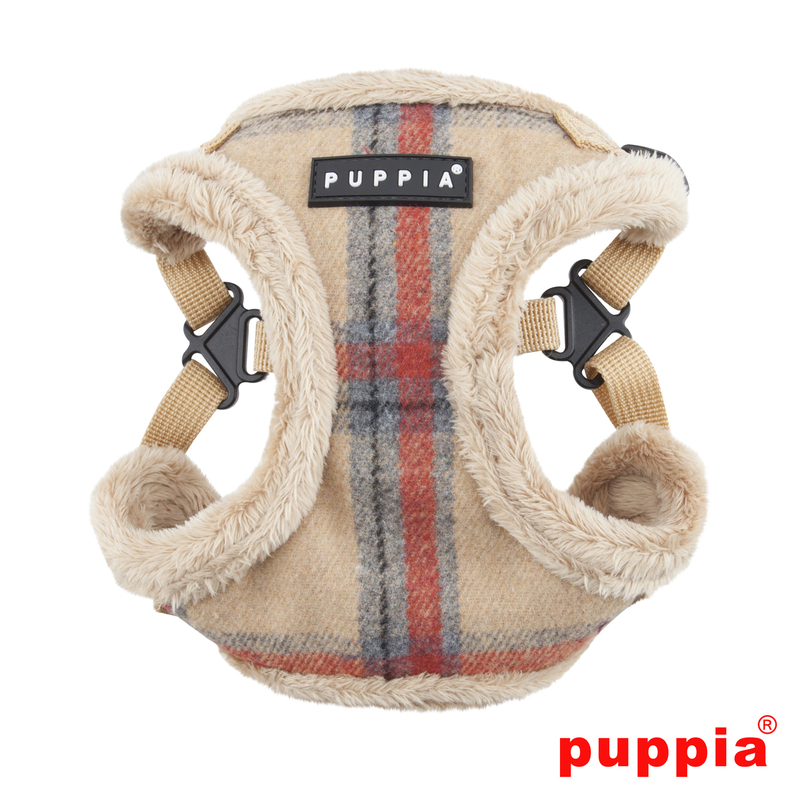 The Kemp Adjustable Step-In Harness By Puppia has double layered webbing with checkered pattern. 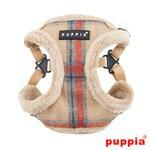 The shell is made with 75% Polyester and 25% Wool and the lining is 100% Polyester. PUPPIA SMART TAG pendant (QR Code only) is included to keep your pet in the social stream and safe. Matching leash and bed sold separately. Posted On 04/06/17 by Karina from , Yes, Karina recommends this product! Excellent product. Love it. Exactly what I was looking for. Posted On 03/09/17 by Karina from , NY Yes, Karina recommends this product! Exactly what I needed for my furry friend. Excellent quality and material. Excellent service and fast shipping. Thanks again for your services.